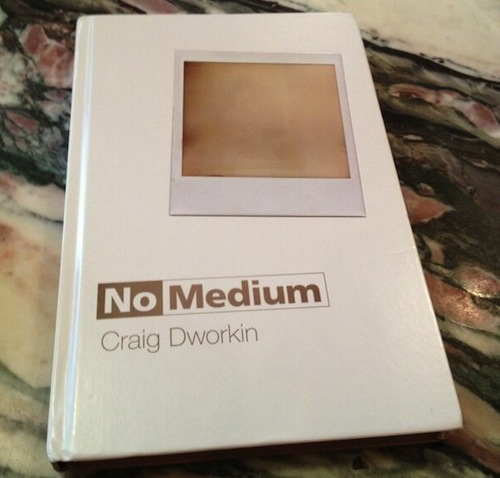 “In No Medium, Craig Dworkin looks at works that are blank, erased, clear, or silent, writing critically and substantively about works for which there would seem to be not only nothing to see but nothing to say. Examined closely, these ostensibly contentless works of art, literature, and music point to a new understanding of media and the limits of the artistic object. Reviews: Johanna Drucker (Los Angeles Review of Books), Michael Leong (Hyperallergic). Commentary: Richard Marshall (3:AM Magazine). * How have search engines changed the way we organize our thoughts about the world, and how we work? * What are the ‘search engine wars’, what do they portend for the future of search, and who wins or loses? * To what extent does political control of search engines, or the political influence of search engines, affect how they are used, misused, and regulated? * Does the search engine help shape our identities and interactions with others, and what implications does this have for privacy? 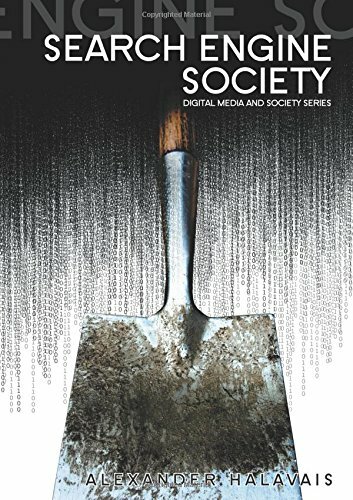 Informed members of the information society must understand the social contexts in which search engines have been developed, what that development says about us as a society, and the role of the search engine in the global information environment. This book provides the perfect starting point. “This issue of Culture Machine sets itself two interrelated tasks in response to the scope and implications of these interrelated positions concerning attention, consciousness, culture, economics and politics. Firstly, it interrogates the notion of attention as it is elaborated in approaches to the attention economy and to media as forms of attention capture. The essays by three leading contributors to thinking in and around these themes, Bernard Stiegler, Tiziana Terranova, and Jonathan Beller, have such an interrogation as their principal task. They develop different, overlapping and sometimes contrasting perspectives on how a critical reposing of the question of attention might reframe its purchase on the central themes of the relation between interiority and exteriority, minds and media, economics and culture. The interview with Michel Bauwens, and the essays by Ben Roberts and Sy Taffel, are also working toward this end in that they identify various limitations and exclusions of the predominant articulation of the attention economy and move toward alternative, more productive, ethical or socially just formulations.